Be the best in the eyes of all stakeholders. 1. 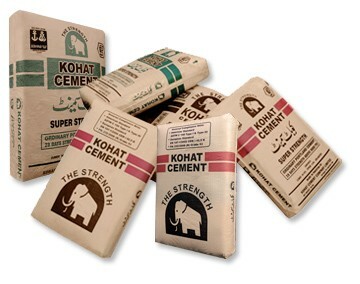 Our customers with quality cement at competitive pricing. 2. Our shareholders with good returns and sustainable growth. 3. Our employees with care and career development opportunities.